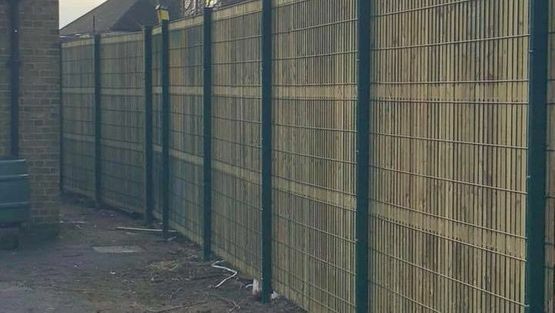 We can provide all types of fencing for construction and building sites, from timber to concrete, to make sure your site is safe and secure. Firstly, we will speak with the site manager to see exactly what they are looking for. Afterwards, a site plan will be forwarded, which we will then arrange a price from. Once everything has been discussed, we will then arrange a date and time for the installation to take place. We have a yard that we will supply the materials from, and we will supply and install the fencing exactly to your requirements. Always providing the customer with a free quotation, we arrange for a site visit to inspect the grounds and measure the area. We will then offer the customer any advice and guidance on what is going to be practical and work best for their home. Once the customer is happy, we will then arrange for a date and time for the work to be carried out. All of our work is guaranteed for 1 year, so customers can have confidence with us that we will be there should you need us. 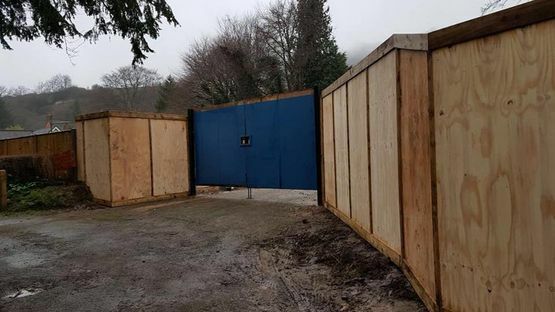 Discover more about our site fencing and call us today in Sutton, Surrey, for more information on our timber hoarding and anti-climb fencing.